Your team spirit never fades and neither should your memories! The PhotoPog is a cute and trendy way to wear your heart on your sleeve. 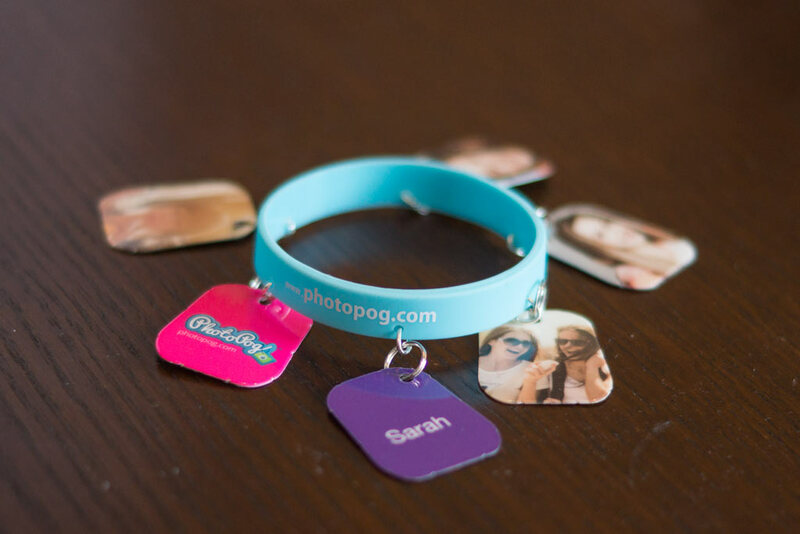 Personalize these colorful pogs and wear them as charms on a bracelet or a lapel ribbon pin. You can choose the color, photograph, and message you want featured on each one of your pogs. Design a collection for your team featuring squad member photos, trophies, logo and mascots. Create pogs to mark the places that you have visited and exchange pogs with other cheer teams at competitions and meets. Treat yourselves to a special PhotoPog to celebrate mastering a new routine or trick. Let’s get started! Click the Design online button and start your journey now!